Front Page > Leisure/Sport > Fighting Fit! 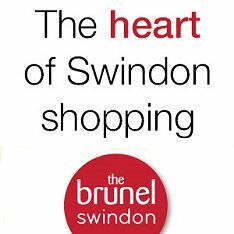 For those tired of the same old gym routine or still waiting for the big moment to finally get fit in 2017, a new training class in Swindon may prove just the motivation needed. 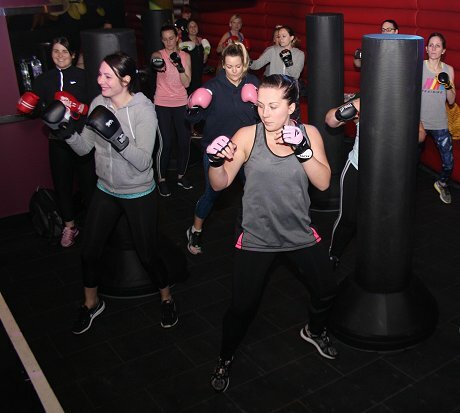 The gloves are most definitely on at SN1 Fit, where founder and personal trainer Laura Freyne has launched Fight Klub & Twerk Fit (more on that below!) 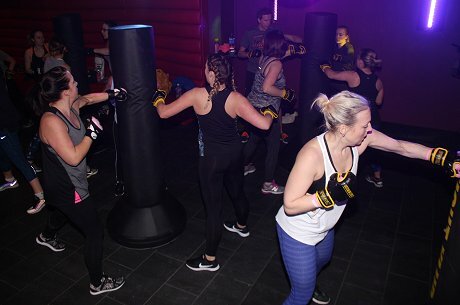 where an intense boxing workout to drum and bass is proving massively popular. 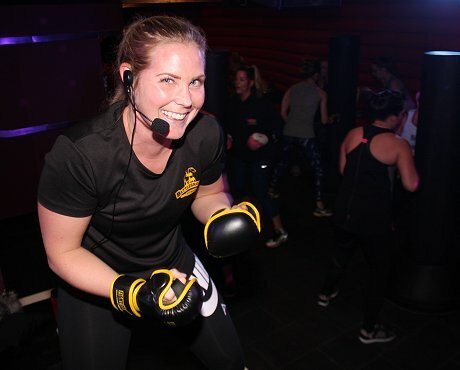 "I have always been passionate about fitness and started Fight Klub last September," Laura told us before she set the pace at her Monday class at SUJU in Old Town. 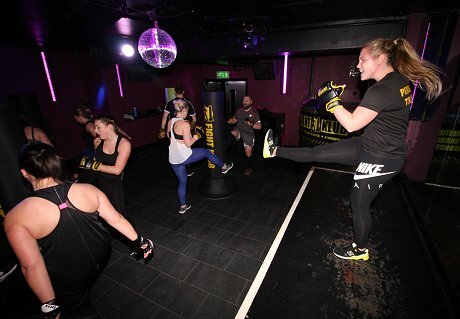 "It's a full-on hour of punching, kneeing and kicking free-standing bags to a loud music. For chewing up the calories it's an incredible cardio workout. "It's tough, yes, but everyone is still buzzing at the end. The sense of achievement is really incredible - and huge stress-buster too." "We supply everything here for the class. All you have to do is bring your energy!" And to add to that, SN1 Fit have also launched a class totally new to Swindon - Twerk Fit! 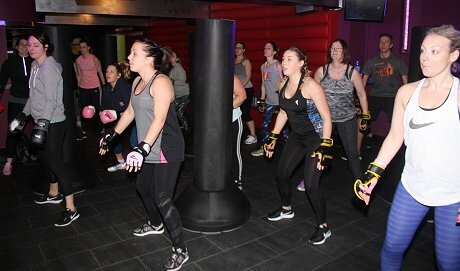 "It's a 45-minute workout based on bodyweight exercises, toning and, of course, twerking, to music," added Laura, a qualified personal trainer who provides one-to-one as well as group training sessions based at Battleground Fitness centre in Cheney Manor. "It's something completely different and works the key areas I find people really want to focus on - their legs, quads, core and their bum!! Most importantly it’s really fun, and you don’t feel like you’re working out but the next few days you definitely know that you have! I would encourage everyone to come and give it a go – nothing more fun than having a wiggle and a giggle!" Twerk Fit classes take place every Thursday at 6pm at SUJU in Old Town, with Fight Klub on Mondays and Wednesdays at 7pm. Packing A Punch For Charity! 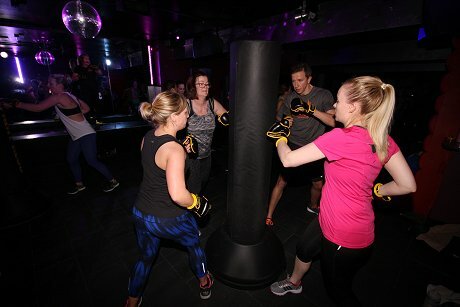 Join the Fight Klub charity session - TONIGHT! SN1 Fit - more info.